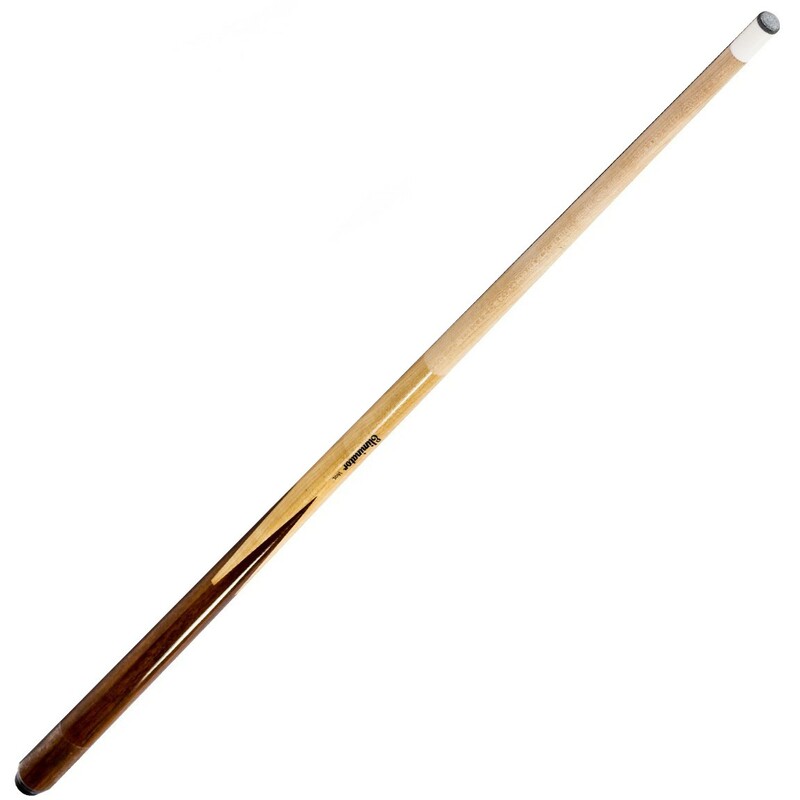 The Imperial Eliminator Cue is made from hardrock maple, the standard of cue making for decades. The select grades of wood are kiln dried to stabilize the wood before final assembly. Beautiful wood grains in the handle with inlay 4-prong design highlight the cue. Rubber bumper. Glue on tip and white nylon ferrule.